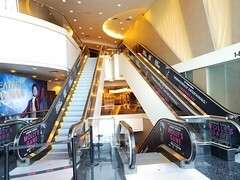 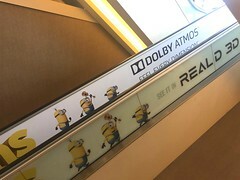 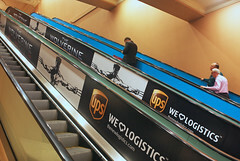 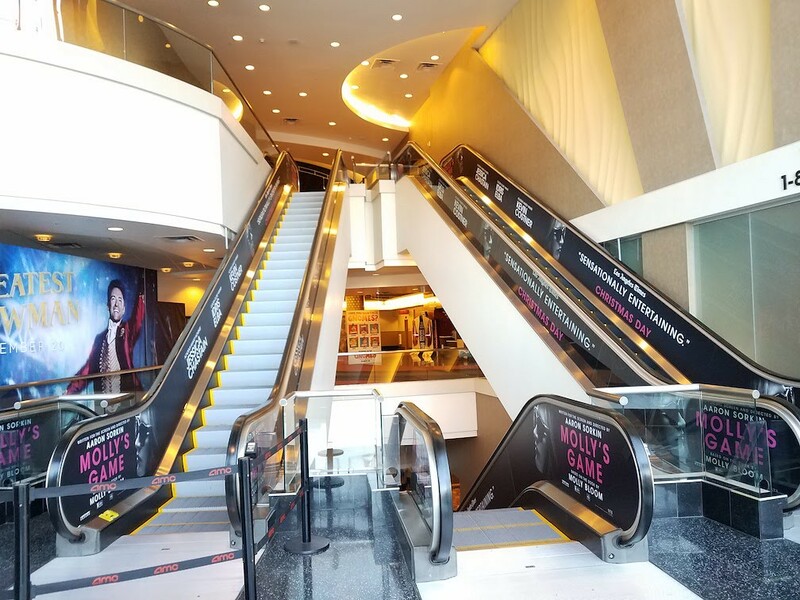 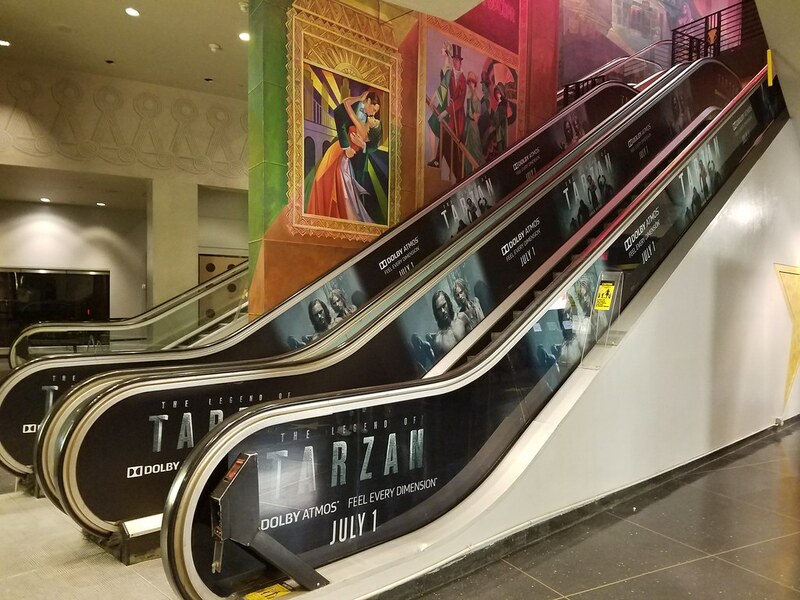 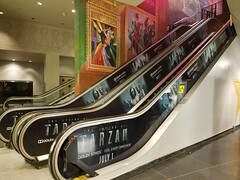 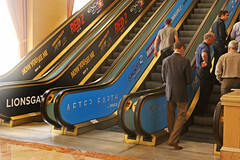 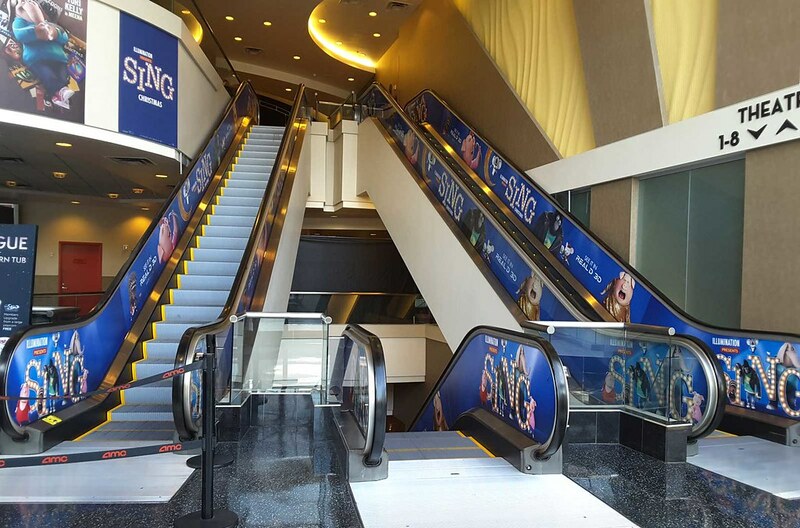 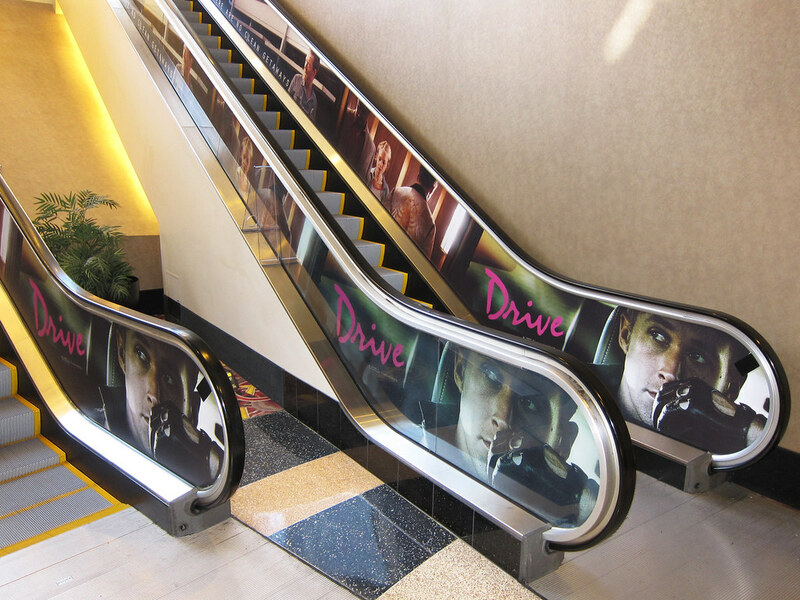 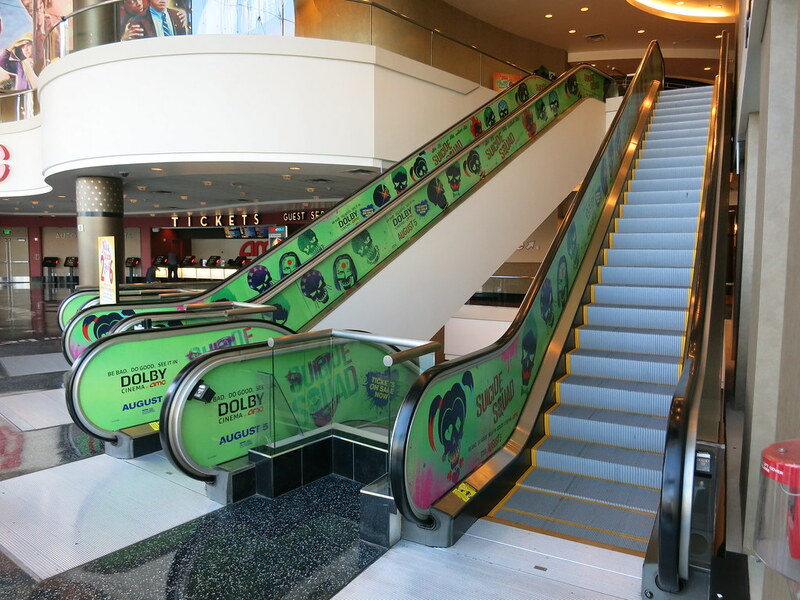 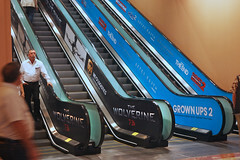 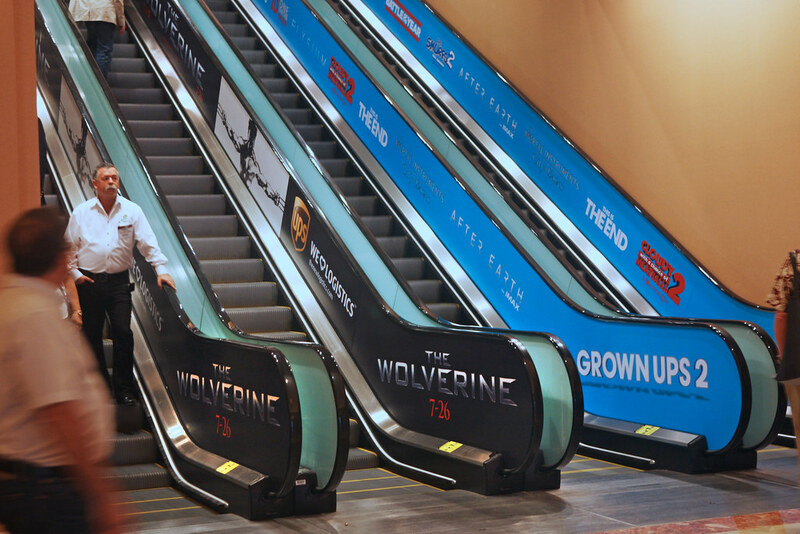 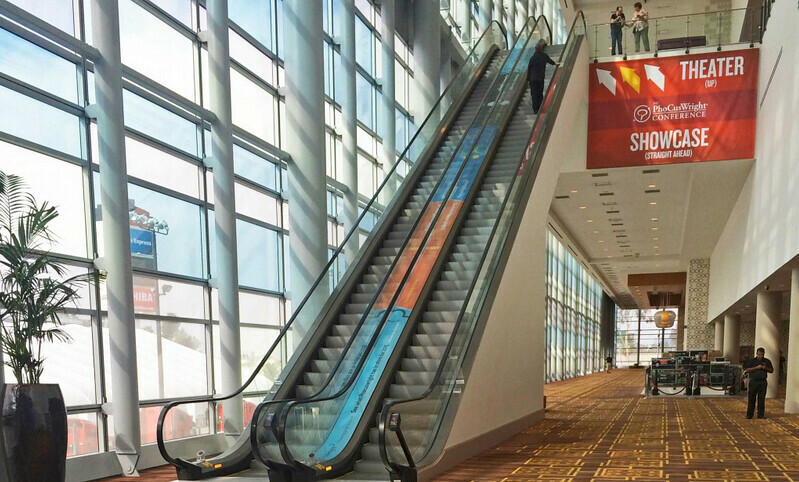 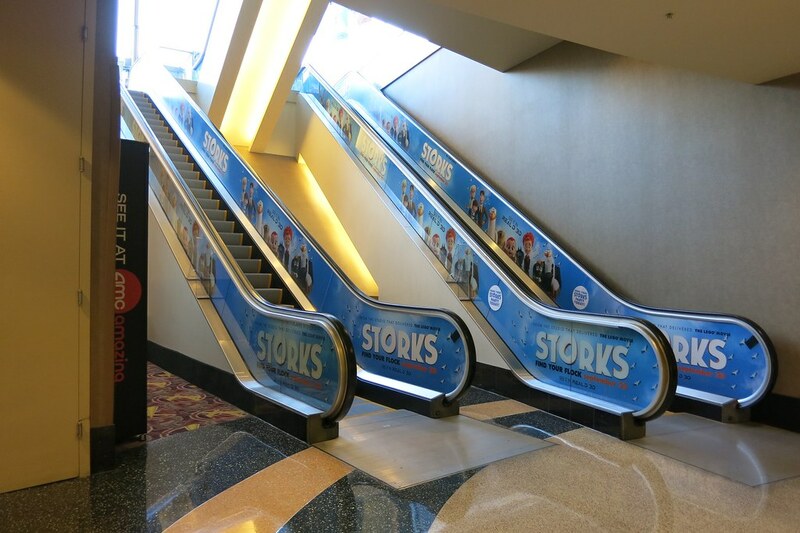 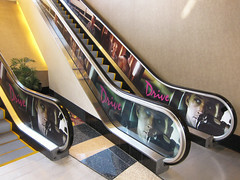 Olson Visual provides escalator graphics, visuals that are installed onto the sides of an escalator. 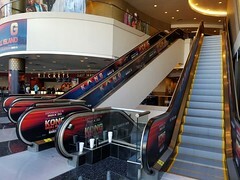 The image will be repeated to fit the length of the structure. 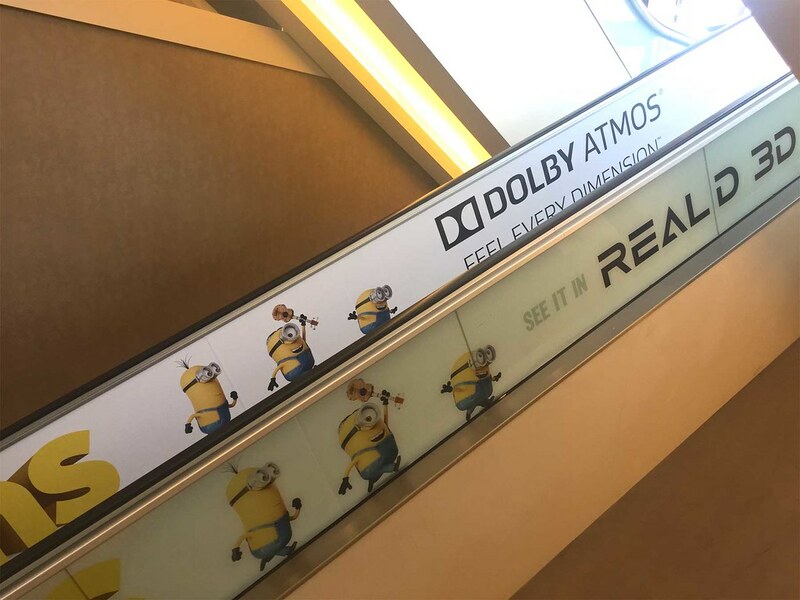 They are removable and leave no residue.